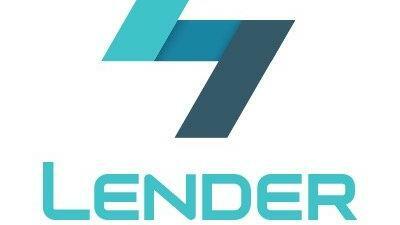 LenderLogix has closed on a $260,000 seed round as the company prepares for full commercial launch. The company was founded by Patrick O’Brien, a Clarence resident who resigned from his mortgage lending job at M&T Bank to pursue his startup idea. He was joined about a year ago by co-founder Samuel Russo, a former partner at SelectOne. LenderLogix offers an app that aims to provide realtors, mortgage lenders and homebuyers with valuable information about the possibilities in their area. The app has been beta tested for several years while company principals hone the platform, especially the underlying data that aims to support mortgage lenders. The company is a member of the Z80 Labs technology incubator, and Z80’s state-backed fund contributed $100,000 to the deal. John Koelmel, the former CEO of the former First Niagara Bank, was also an investor, among several other local angels O’Brien declined to name. LenderLogix is the third Western New York startup company to publicly acknowledge growth-oriented financing in 2017. The others include Buffalo Automation Group ( $50,000) and Accutheranostic ( $50,000).